In what industry insiders are calling a major coup for Northern Ireland, one of the world’s most exciting emerging conductors has been appointed as the new Chief Conductor of the Ulster Orchestra. 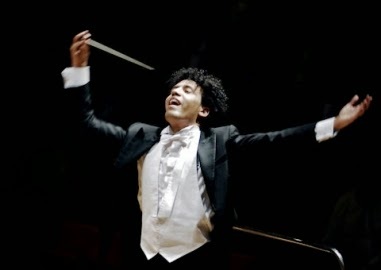 Rafael Payare, 33, from Venezuela, is regarded internationally as one of the most talented of the new generation of conductors. 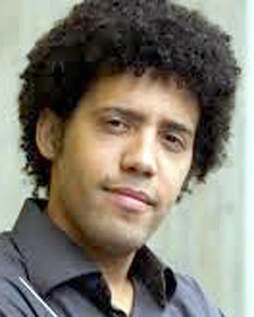 Winner of the 2012 Malko Conducting Competition, Maestro Payare has already worked with some of the leading orchestras of Europe and North America. 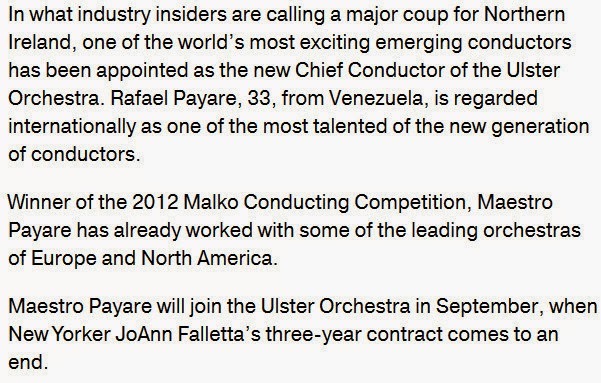 Maestro Payare will join the Ulster Orchestra in September, when New Yorker JoAnn Falletta’s three-year contract comes to an end. Maestro Payare added: ‘From the moment I first conducted the Ulster Orchestra in October, the players made a great impression on me. The chemistry was immediate and a very special bond was formed. I am really looking forward to embarking on the wonderful journey that is about to start and I am thrilled to share and be part of the Orchestra’s future!